A female Neanderthal who lived in what is now Croatia 52,000 years ago is revealing that our “caveman” relatives may have passed on genes that play roles in cholesterol levels, eating disorders, arthritis and other diseases today, the researchers who sequenced her genome say. And some modern humans are carrying around more Neanderthal DNA than scientists had thought: The study found that the genomes of modern human populations that originated outside Africa hold between 1.8 and 2.6 percent Neanderthal DNA. That’s much higher than previous estimates of 1.5 to 2.1 percent. Neanderthals were the closest extinct relatives of modern humans. Research over the past decade has revealed that Neanderthals interbred with the ancestors of modern humans who migrated out of Africa, contributing variants of genes that play a wide variety of roles in modern human biology, such as in depression, heart attacks, nicotine addiction and obesity. By extracting DNA from Neanderthal fossils, researchers sequenced the genomes of five Neanderthals. However, until now, just one of these yielded high-quality data — that of a woman found in Denisova Cave, in the Altai Mountains in Siberia. The fossil of the woman, who lived about 122,000 years ago, is known as the Altai Neanderthal. Now, scientists have fully sequenced the genome of another female Neanderthal — this one from Vindija Cave, in Croatia — who lived about 52,000 years ago. Prior work suggested that Neanderthals lived in Vindija Cave until relatively late in their history. Scientists estimate that Neanderthals in Europe went extinct around 40,000 years ago. In the new study, the researchers analyzed billions of DNA segments from a bone fragment discovered in 1980. It was challenging to find a bone from Vindija Cave that carried enough Neanderthal DNA to yield high-quality data and that had relatively little contamination from modern-human and other DNA, said lead study author Kay Prüfer, a paleogeneticist at the Max Planck Institute for Evolutionary Anthropology in Leipzig, Germany. “Advances in laboratory methods helped us to overcome some of these challenges, in combination with cheaper sequencing technology,” Prüfer told Live Science. The new findings suggest that, compared with the Altai Neanderthal, the Vindija Neanderthal was more closely related to the Neanderthals who interbred with the ancestors of modern humans living outside Africa. This closer relation allowed the scientists to identify an additional 10 to 20 percent more Neanderthal DNA in modern humans. The newly identified Neanderthal gene variants found in modern humans play roles in blood levels of vitamin D and “bad” LDL cholesterol, as well as in eating disorders, body fat levels, rheumatoid arthritis, schizophrenia and responses to antipsychotic drugs, the study found. Their findings also suggested that modern-human DNA entered the Neanderthal gene pool. The scientists estimated that modern human gene flow into Neanderthal populations occurred between 130,000 and 145,000 years ago, before the Altai and Vindija Neanderthals diverged. In addition, by comparing the genomes of the Vindija Neanderthal and the Altai Neanderthal, the researchers found that the two were surprisingly similar. A small overall Neanderthal population size is the best explanation for this similarity, Prüfer said. The fewer Neanderthals there were, the more likely it was that they had ancestors in common, he explained. Previous research suggested that the Altai Neanderthal’s parents were half-siblings, prompting scientists to wonder if Neanderthals often interbred with family members. The new Vindija genome does not have similar incestuous patterns — a finding that suggests the extreme inbreeding seen with the Altai Neanderthal may not have been common among Neanderthals. 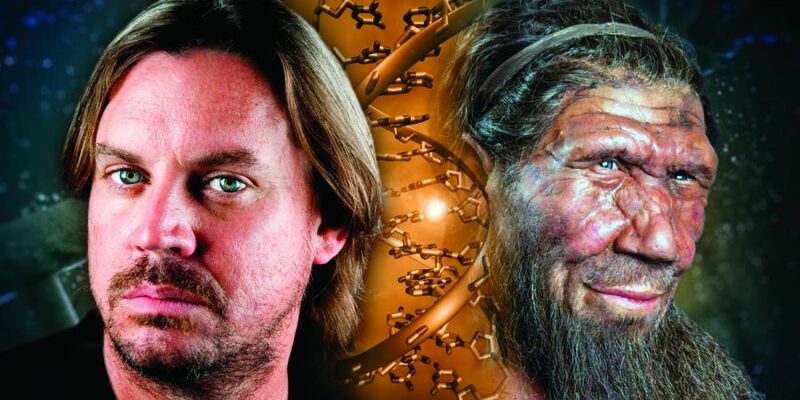 In the future, the researchers hope to obtain even more high-quality Neanderthal genomes. “More Neanderthal genomes will help us to better understand how they were related in space and time, but also to narrow down which Neanderthals contributed to disease,” Prüfer said. 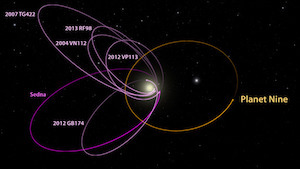 The scientists detailed their findings online Oct. 5 in the journal Science.